Splatoon picked up a win at the 2016 SXSW Gaming Awards last night. 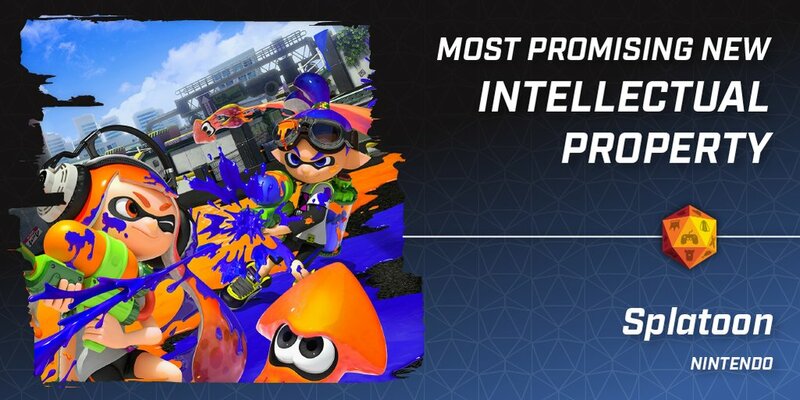 Nintendo’s shooter was selected as “Most Promising New Intellectual Property”. Splatoon beat out Bloodborne, Life is Strange, Ori & the Blind Forest, and Undertale. It was confirmed last week that Sonic the Hedgehog will be having its own panel at SXSW later this month. An additional blurb from the expo teases “a special reveal” that will be made for the series’ 25th anniversary. TSSZ News actually says that the reveal won’t be a new game. If it’s something else, I’m not quite sure what it could be! 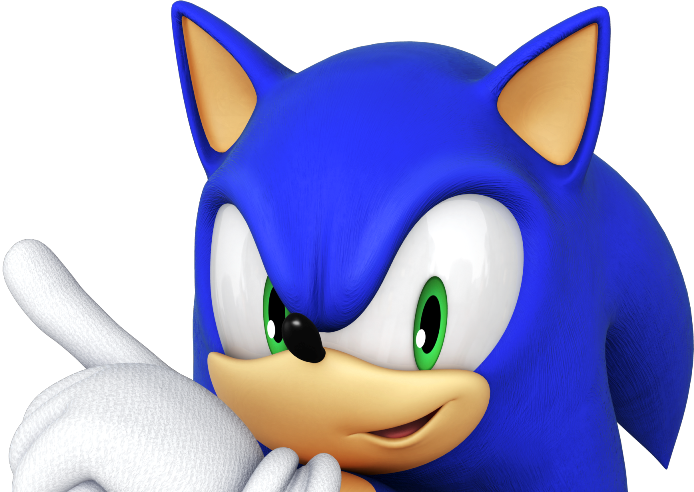 SEGA is celebrating Sonic’s 25th anniversary with a panel at SXSW panel on March 19. Original Sonic creator Yuji Naka and Sonic Team head Takashi Iizuka will be in attendance, as well as other guests such as Roger Smith (Sonic voice actor) and Mike Pollock (Dr. Eggman voice actor). 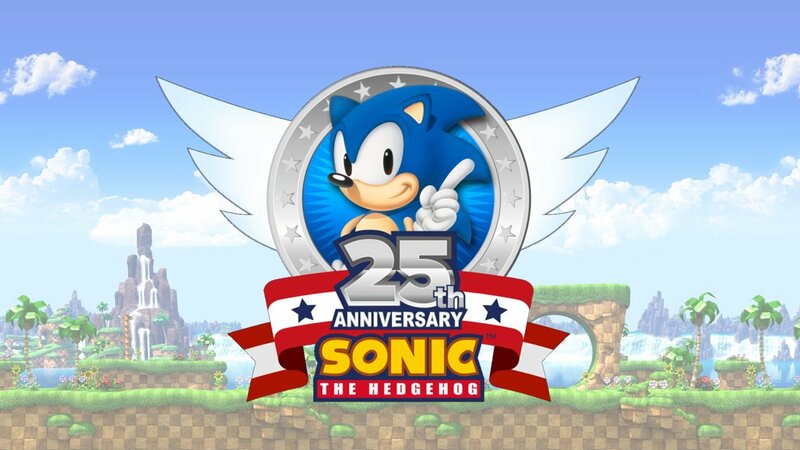 The Sonic the Hedgehog: 25 Year Anniversary panel will take place from 3:30 PM to 4:15 PM.